Former Trump national security adviser Michael Flynn leaves a federal courthouse in Washington, in this July 10, 2018, file photo, following a status hearing. Special counsel Robert Mueller is ready for a judge to sentence former National Security Adviser Michael Flynn, according to a court document filed Monday. The move would bring Flynn's involvement in the Russia investigation to a close nearly a year after he pleaded guilty and agreed to cooperate with Mueller's team. It also comes just days after Mueller scored another key cooperator in former Trump campaign chairman Paul Manafort, who pleaded guilty last week after a long fight against the special counsel — including a trial in which he was convicted of eight financial crimes. Since Flynn's plea, prosecutors had repeatedly delayed his sentencing as the investigation continued. But in the latest filing, they say they no longer need more time, suggesting that U.S. District Judge Emmet Sullivan set a date in late November or early December. They also are asking the judge to allow them to file their sentencing memoranda no sooner than two weeks prior to the sentencing, a move that would keep the specifics of Flynn's cooperation from becoming public until after the midterm elections. The joint filing by prosecutor Brandon Van Grack and Flynn attorney Robert Kelner asks that Sullivan set sentencing for Nov. 28 or sometime in the following seven business days. Peter Carr, spokesman for the special counsel's office, declined to comment on the schedule laid out in the filing. Kelner also declined comment. Flynn, a retired U.S. Army lieutenant general and a senior Trump surrogate during the presidential campaign, has been seen as a key cooperator in Mueller's investigation into Russian interference in the 2016 election and possible involvement with Donald Trump's campaign. 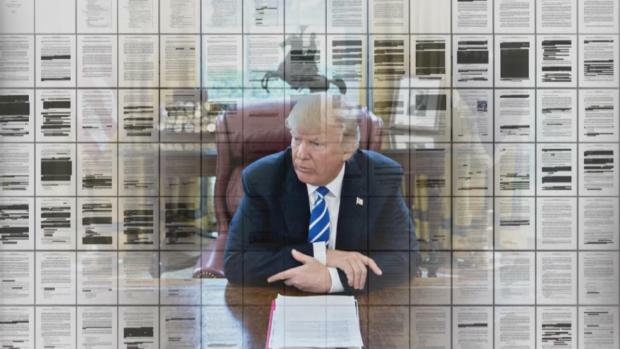 As part of the investigation, he admitted to lying to the FBI about his contacts with Russian officials during the presidential transition and about his Turkish lobbying work. According to his plea, Flynn admitted to making contact with Sergey Kislyak, Russia's ambassador to the U.S., on Trump's behalf during the presidential transition and said members of the president's inner circle were well aware of, and at times directing, his efforts. Flynn, who was interviewed by the FBI days after Trump's inauguration, was forced to resign in February 2017 after the White House said he misled senior officials, including Vice President Mike Pence, about the content of his conversations with Kislyak. Flynn will be the second Trump campaign adviser to be sentenced. Earlier this month, former Trump foreign policy adviser George Papadopoulos was sentenced to 14 days incarceration for lying to the FBI about his contacts with Russian intermediaries during the campaign. During his sentencing, prosecutors pushed for Papadopoulos to spend at least some time behind bars, saying he had only begrudgingly helped investigators even after his arrest. 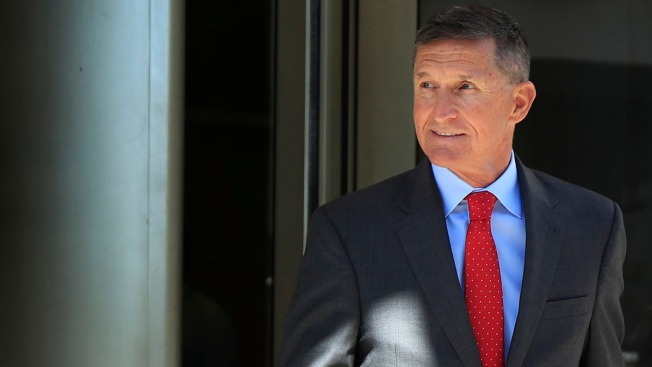 Prosecutors have not elaborated on the extent of Flynn's cooperation, but they will be required to lay out those details in court filings ahead of his sentencing.